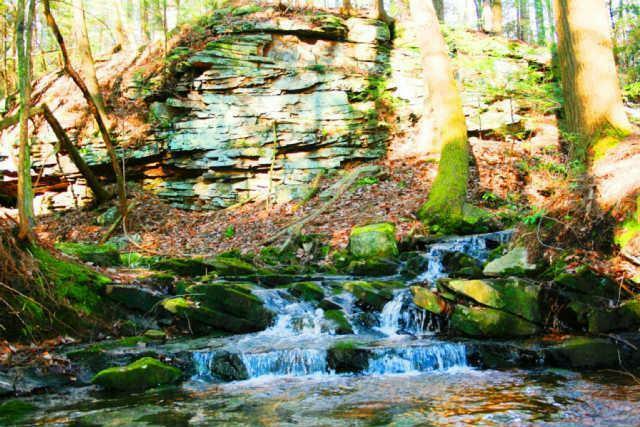 Breath taking waterfall over looking Bridal Veil Cove and a magnificent 30 acres on the bluff tract. Towering hemlocks, gorgeous rocks, beautiful creek, many amazing building sites. This is nature's most amazing property.